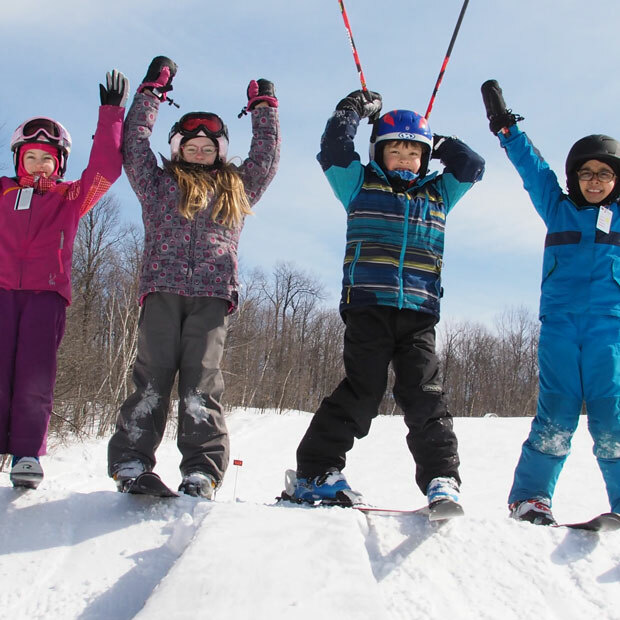 Camp Fortune is the ideal outdoor recreational centre, right in the heart of Gatineau Park, only 15 minutes from downtown. 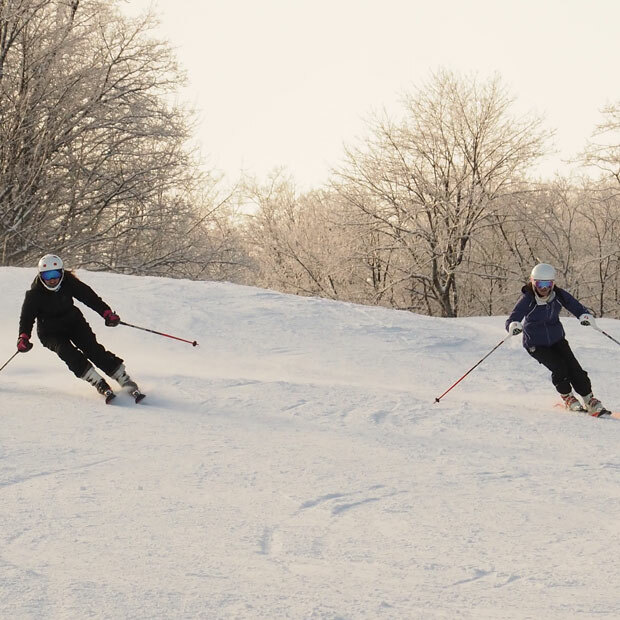 In winter, Camp Fortune features some of the best skiing and snowboarding in the region. 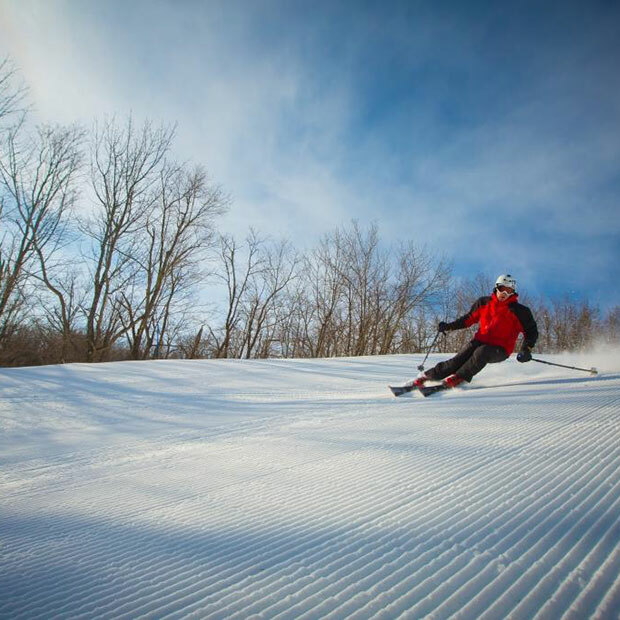 An artificial-snow system ensures a great experience for skiers and snowboarders of all levels of expertise. The rest of the year, the aerial park and ziplines are the best of the best in treetop adventure!